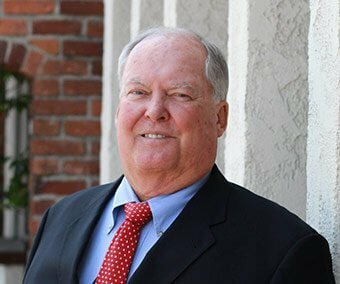 As the founding partner of Holland & Holland, Clinton has served Californians who have suffered personal injuries since 1972. Derek joined his father at Holland & Holland in 2009. 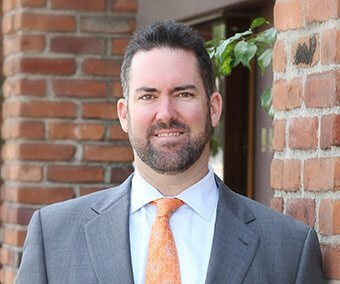 He focuses on helping La Habra, CA residents overcome injuries resulting from negligence of others.